[prMac.com] San Jose, California - CS Odessa is pleased to introduce a Business Intelligence Solution add in for ConceptDraw PRO v11. CS Odessa announces a new set of libraries that provide a wide range of graph and chart types that support the building and displaying of key performance indicators (KPI). The new addition to ConceptDraw Solution Park is a paid item for current users of ConceptDraw PRO v11. Organizations many times have a defined set of KPI that are tracked to measure the success of important activities. Key performance indicators for a company can be varied depending on business type. Managers are responsible for selecting performance indicators that define aspects of their company's performance. The management team may determine it is important to track web traffic to prospect conversion, or breakage that leads to scrap, or time needed to respond to a customer inquiry, or many other known indicators. The addition of the Business Intelligence Solution to ConceptDraw PRO makes for a powerful analytical tool that displays an organization's processes and provides valuable competitive insight into their operation. ConceptDraw Office v4 is the fourth generation suite of ConceptDraw products that uses ConceptDraw InGyre4 integration technology to share data between its applications, allowing user to switch gears for different tasks more quickly. ConceptDraw Office v4 includes ConceptDraw MINDMAP v9, ConceptDraw PROJECT v8, ConceptDraw PRO v11, and the ConceptDraw Solution Park with more than 170 Solutions to power user through difficult and time consuming asks. The ConceptDraw Office suite is designed for knowledge workers, project managers, managers, and academics. ConceptDraw Office works with the latest versions of both Apple OS X and Microsoft Windows. ConceptDraw PRO v11 is compatible with Apple macOS and Microsoft Windows. 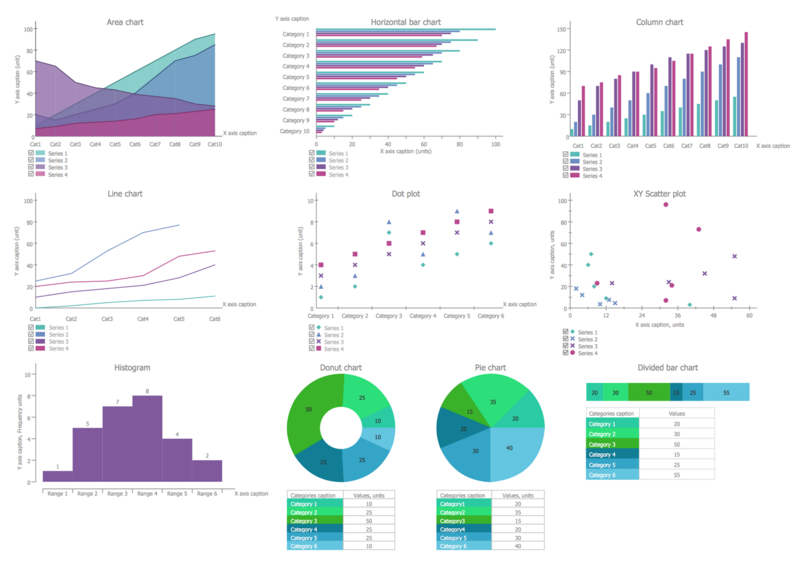 The ConceptDraw Business Intelligence Solution retails for $99 USD, and is available immediately. ConceptDraw PRO retails for $199 USD. ConceptDraw PRO v11 is included in ConceptDraw Office v4 which retails for $499 USD. For more info about ConceptDraw Products and Solutions please contact Olin Reams. Founded in 1993, Computer Systems Odessa supplies cross-platform productivity tools and graphic technologies to professional and corporate users around the world. With headquarters in Odessa, Ukraine, and an U.S. office in San Jose, California, CS Odessa sells products internationally through resellers in over 170 countries. The ConceptDraw line of products has won numerous awards and is used by hundreds of thousands of people all over the world. ConceptDraw is a registered trademark, and ConceptDraw Office, ConceptDraw Solution Park, ConceptDraw PRO, ConceptDraw MINDMAP, ConceptDraw PROJECT, and ConceptDraw STORE are trademarks of CS Odessa. All other trademarks and registered trademarks are the properties of their respective owners.